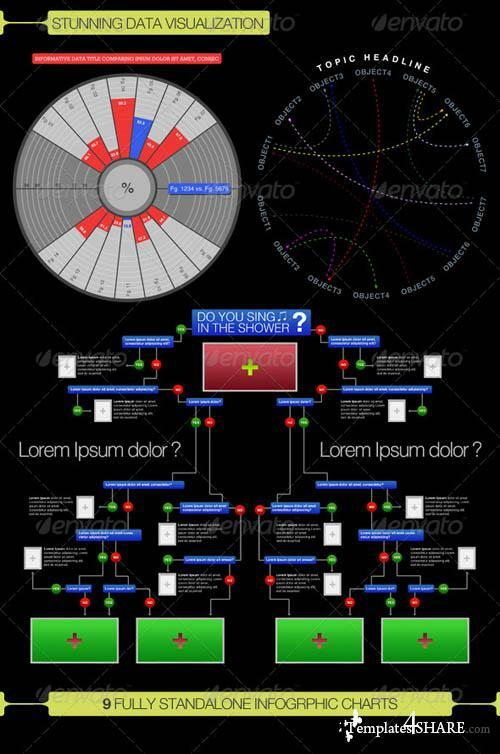 Make you very own Infographics from a variety of Advanced charts and graphs. 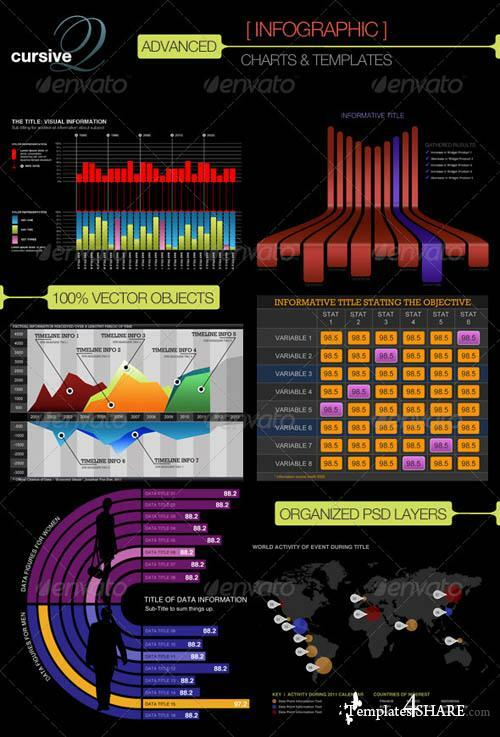 Here are all the elements you will need for you to customize your own inforgraphic. Bar charts, pie graphs, line graphs, drip chart, table grid, name matching, question game and curved vectors.